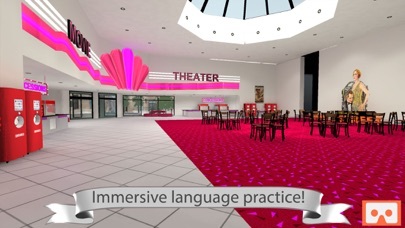 Explore language learning in virtual reality! 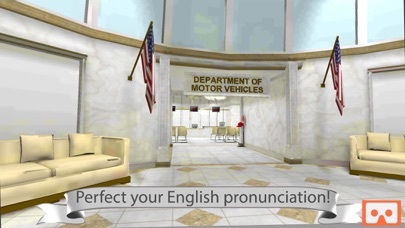 Learn new words in realistic and beautiful 360° locations like New York’s Central Park and Las Vegas! 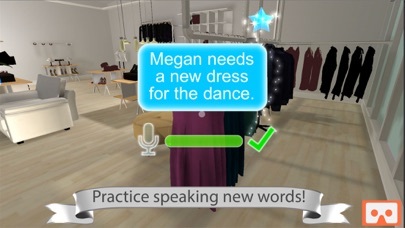 Chase down and find words then speak your answers into our powerful Voice Recognition feature. You’ll never have so much fun learning new words in English! 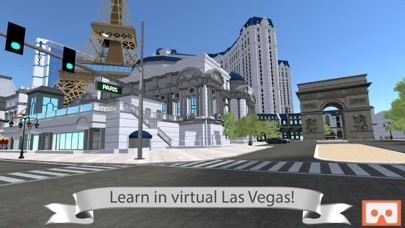 Discover new words in a movie theater, Las Vegas, stores, and much more! With all of the visual clues, you will be able to remember your new words better than with the traditional textbook approach. 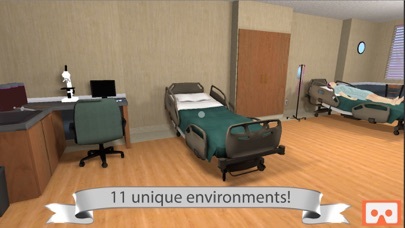 Download VR Word Chase now and enjoy an entertaining VR experience that educates! From the makers of FluentWorlds and CellWorld.